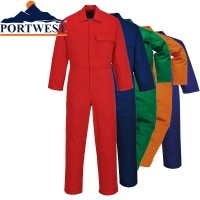 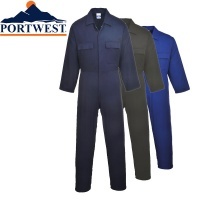 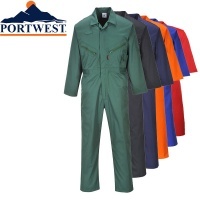 Total Workwear has an extensive range of quality coveralls/overalls/boilersuits (call them what you like!) 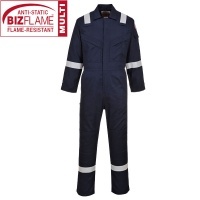 to keep you well protected and comfortable, no matter what the job is. 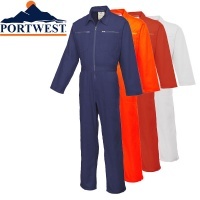 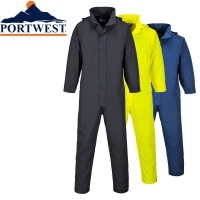 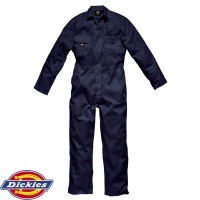 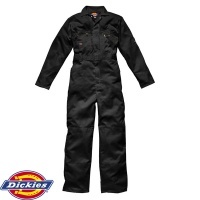 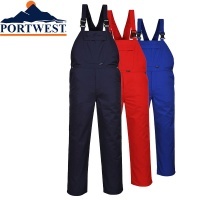 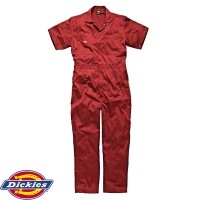 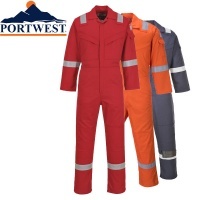 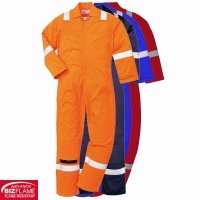 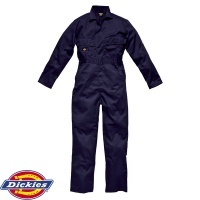 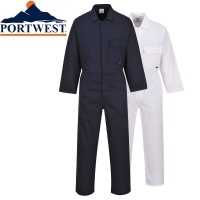 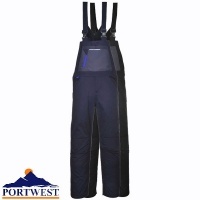 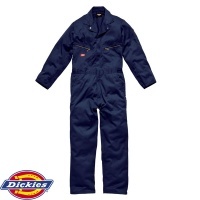 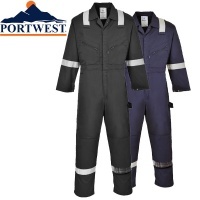 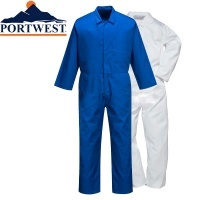 Browse our wide selection which includes waterproof, flame retardant, hi-vis and padded coveralls.